It's one thing if a person notices a couple of similarities between two things, in this case, TV shows. It's another if the actual people involved in the supposed original content are the ones who spot the resemblance. Recently, GMA introduced its new superhero series, titled Alyas Robin Hood, starring actor Dingdong Dantes. 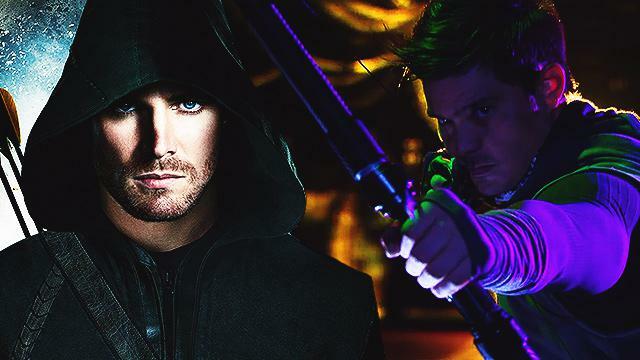 Thing is, the hooded, bow and arrow-wielding figure looks eerily familiar. 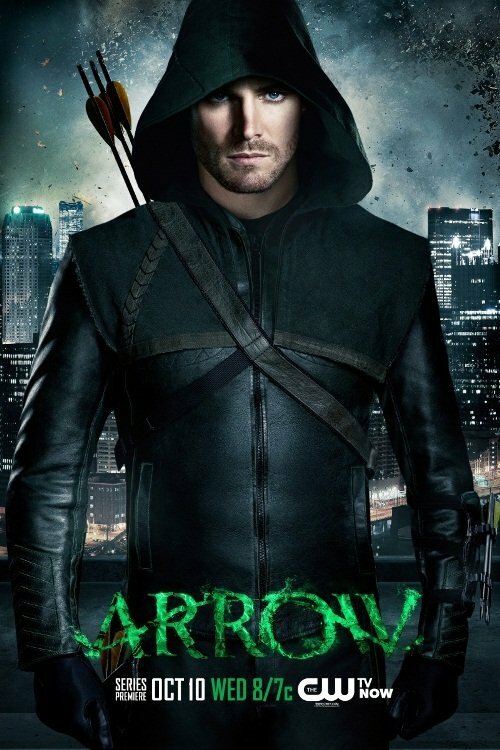 Several fans furiously pointed out the parallels between the American superhero Arrow and Alyas Robin Hood, adding that the alleged ripoff is an epitome of how "original" Philippine creatives are. 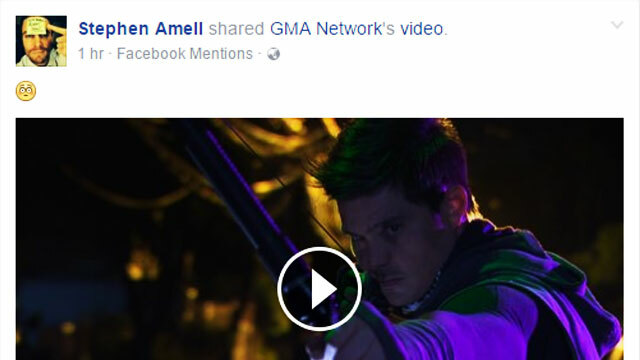 What's more embarrassing is that the teaser already caught the attention of Arrow lead actor Stephen Amell, who plays the eponymous crime fighter. His caption and emoji says it all.